While the Ryzen products certainly gave AMD a name back in the marketplace and proved itself to be a competition to Intel, the company had still reported a loss of a penny per share in Q2 2017. 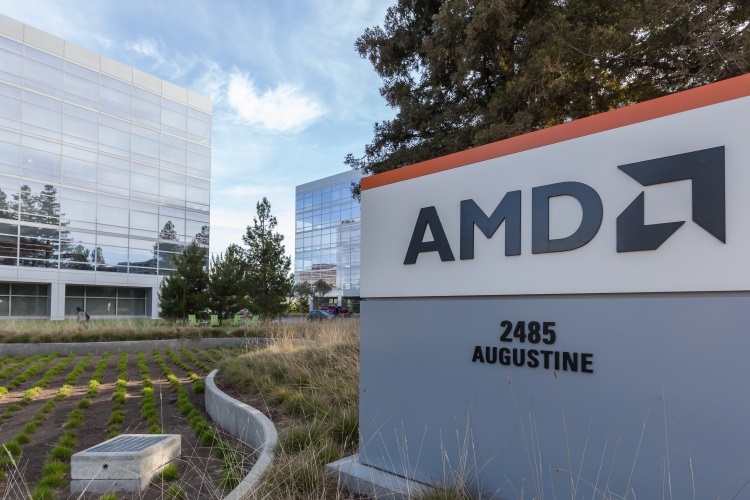 However, things seem to finally be working for AMD, with recent reports suggesting that AMD has managed to reverse their fate this time around. 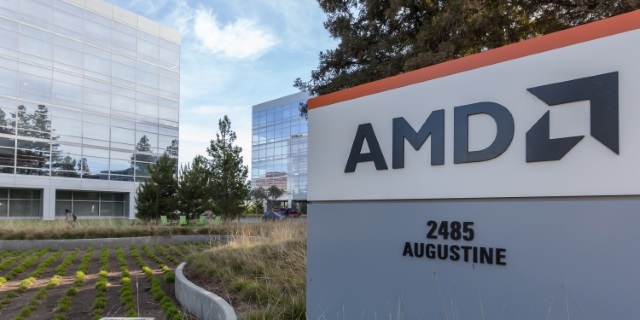 As reported by The Street, AMD has reported non-GAAP earnings of 14 cents per share on revenue that increased 53% year over year to $1.76 billion. Also, the shares of the company are up 8% in morning trading. With a total of $467 million in operating expenses, the chipmaker is still left with an operating income of $186 million and net income of $156 million. The current stock prices are considerably close to the predictions made earlier, with analysts expecting the company to report earnings of 13 cents per share on revenue of $1.72 billion. “We had an outstanding second quarter with strong revenue growth, margin expansion and our highest quarterly net income in seven years. Most importantly, we believe our long-term technology bets position us very well for the future. We are confident that with the continued execution of our product roadmaps, we are on an excellent trajectory to drive market share gains and profitable growth,” said Dr. Lisa Su, AMD president and CEO. As for its third-quarter, the company expects its sales to be driven by the second-gen Ryzen CPUs and their EPYC products. AMD said it expects revenue to be around $1.7 billion, plus or minus $50 million, an increase of about 7% year-over-year, and non-GAAP gross margin to increase to about 38%. Analysts were expecting revenues of $1.764 billion in the third quarter. However, it is worth pointing out that AMD had also earned a lot of profit thanks to the massive sales of its GPUs which were being used for crypto mining. Keeping that in mind, with the mining market now taking a toll, AMD expects their sales to be partially offset by lower sales of GPU products in the blockchain market.